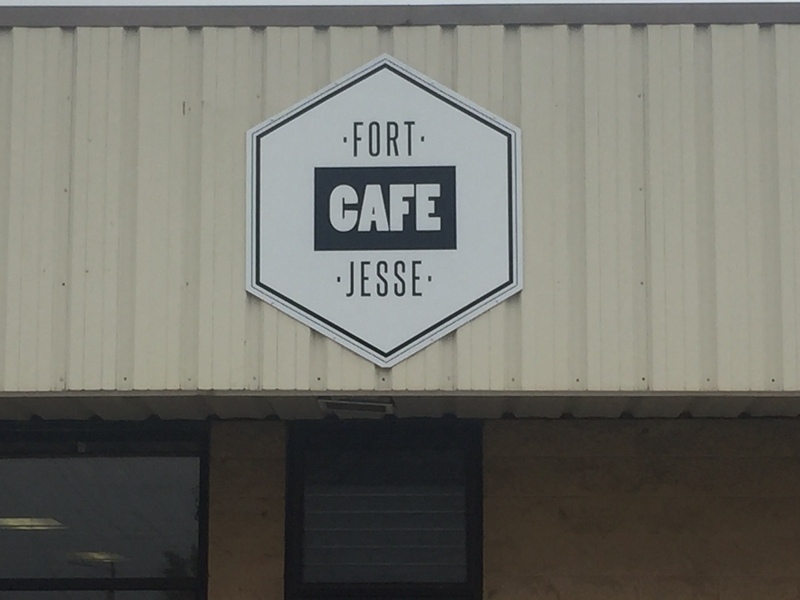 Located at 1531 Fort Jesse road, the breakfast joint has been in town almost two years. Offering southern style brunch options, it has been very well received in its short time of existence. 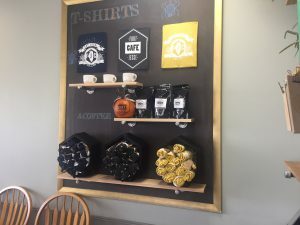 “You start with this idea of what you want to do and build a concept…you believe in it but don’t really know what other people are going to think, especially because we’re doing something that really isn’t being done around the community,” owner Abby Strader said. 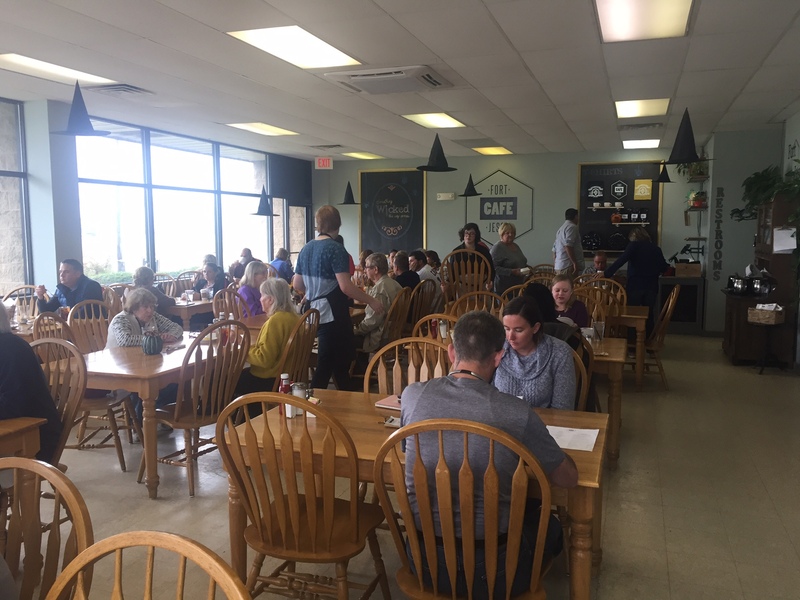 With not an overly huge dining area, the space has a very warm and homey feeling. The tables and seating give off the effect of eating breakfast at your house. With colorful décor and a very friendly wait staff, you instantly feel welcomed. 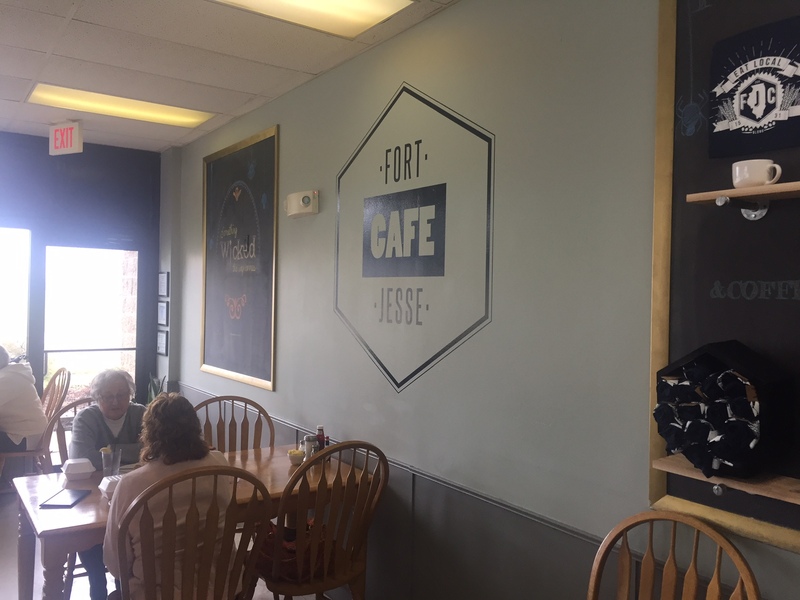 Yes, there are several other breakfast restaurants around Bloomington-Normal, but none that seem to be doing what FJC is. “As a team we realized that there wasn’t a lot of flavor, there can be so much more that can be brought to the breakfast game. When people go on vacation going out for a great brunch is always part of the trip…why should you have to go on vacation to get a great breakfast…everyone should be able to right here in town,” Strader said. Strader and much of her team stem from the area, with some growing up in Blo-No and others who went to Illinois State University and have remained in town. Strader, along with some of her team members also were originally with another restaurant in town before branching off to open the brunch joint. 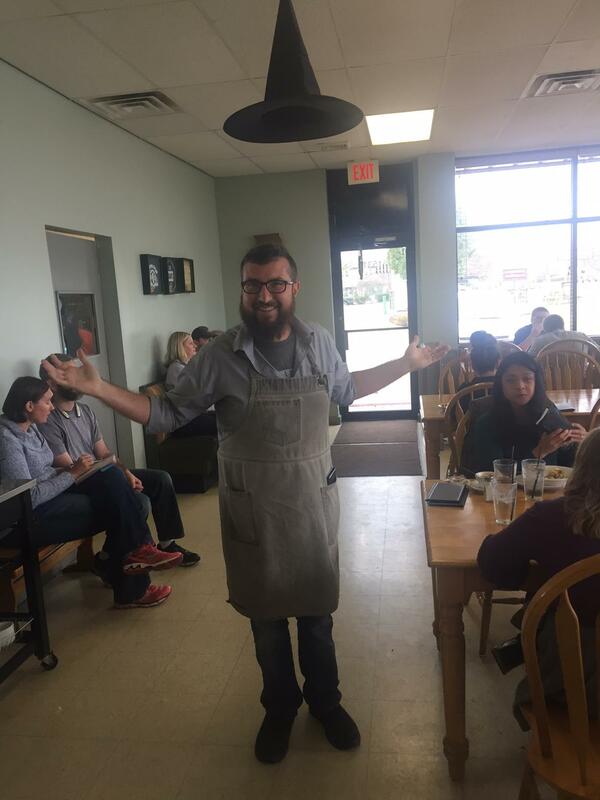 The idea of opening a hearty and southern style brunch restaurant was always the idea. 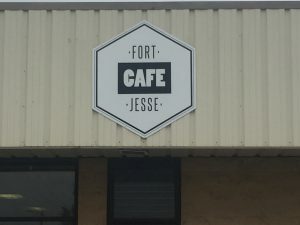 With dishes that include southern favorites like the chicken and waffle, shrimp and grits, and homemade biscuits and gravy. The goal is bold flavor and very fun, outlandish, and creative dishes. 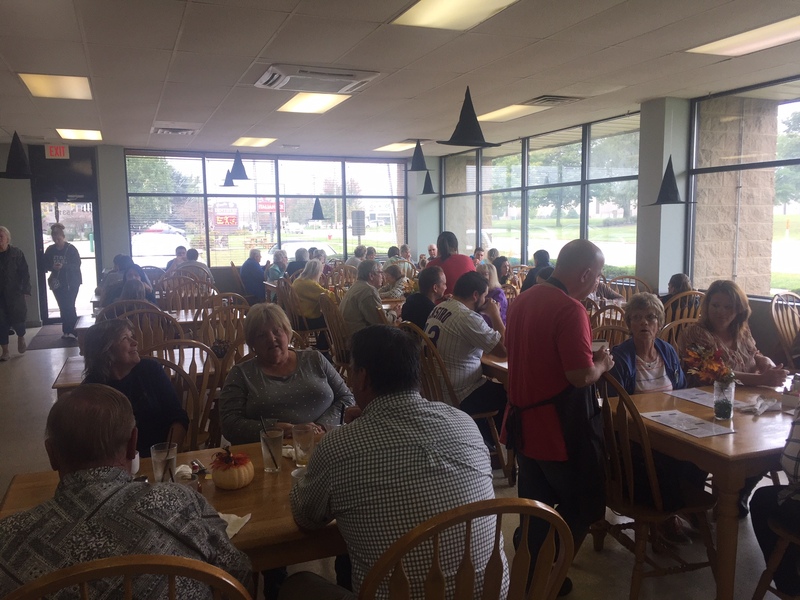 Locals also love the variety of specials that are offered each week. With a weekly rotating special and weekend specials as well, the FJC kitchen staff always shows their creativeness. “We love to change things up and try different things to get feedback from our guests…again going back to that outlandishness we offer…we’ve done things like fruity pebble French toast, s’mores waffles, and fried green tomato eggs benedict,” Strader explained. I knew right away it was going to be a great brunch, as it was utterly hard to decide what to order. After thoroughly going over the menu I knew I had to go with the favorites. The chicken and waffle along with the shrimp and grits were wonderful. 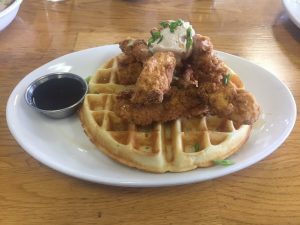 The hand-breaded chicken breast is full of flavor, as it sits a top a buttermilk waffle topped with whipped cinnamon butter, green onions, and chipotle maple syrup. The shrimp and grits was by far my favorite, as the white cheddar grits are so creamy and melt in your mouth. 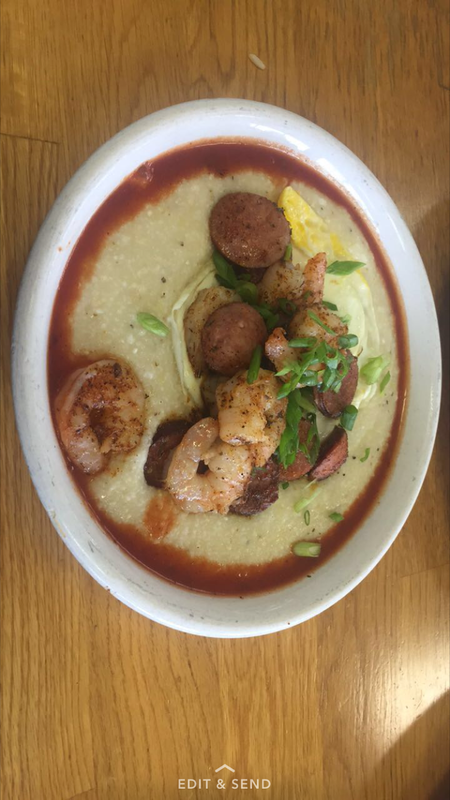 The grits are topped with blackened shrimp, Andouille sausage, a hard egg, green onions, and chipotle hot sauce. For me, it is the perfect combination of ingredients and I will order it every time I go back. 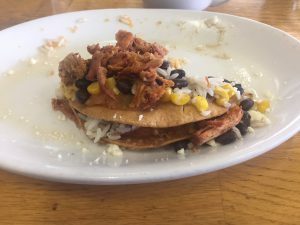 I also tried the special which was huevos rancheros, two corn tostadas topped with rice, beans, corn, smoked Cuban pork, jalapeno salsa, an egg any style, and queso fresco. 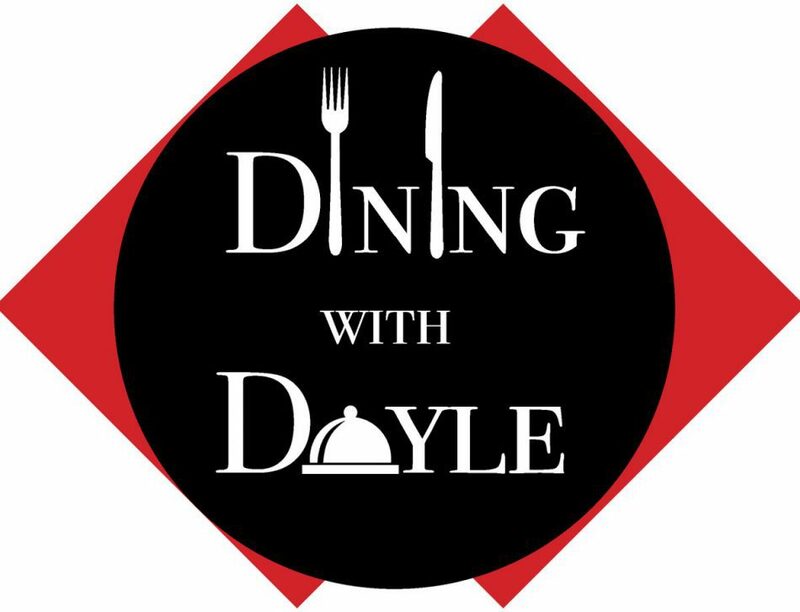 Everything about the experience was so appealing, from the atmosphere, staff, and food it’s an environment everyone should encounter. Plus, who doesn’t love breakfast? Fort Jesse Café receives a score of 4.6 out of 5.